Join Alcami for a webinar to learn more about submitting samples through Alcami OnDemand, a customer portal that provides clients unprecedented and rapid access and visualization into ongoing projects. 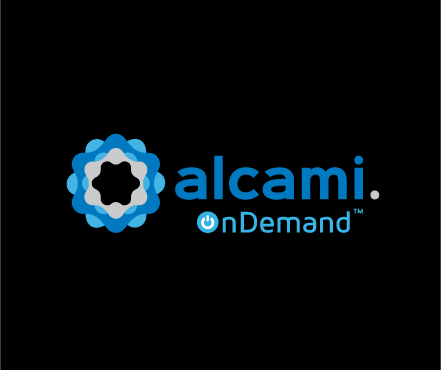 Join Alcami for a webinar to learn more about Alcami OnDemand™. Alcami recently authored an article featured in Speciality Chemicals Magazine titled "Transparent and Timely Testing." Analytical testing is a pre-requisite for the majority of products that use specialty chemicals, but it can be time-consuming and complex. CDMO Alcami outlines the advantages of using a CDMO and introduces its Alcami OnDemand program management portal, which offers transparency and quick turnaround times. Introducing Alcami OnDemand™, our new customer portal that allows our clients unprecedented and rapid access and visualization into their ongoing projects. 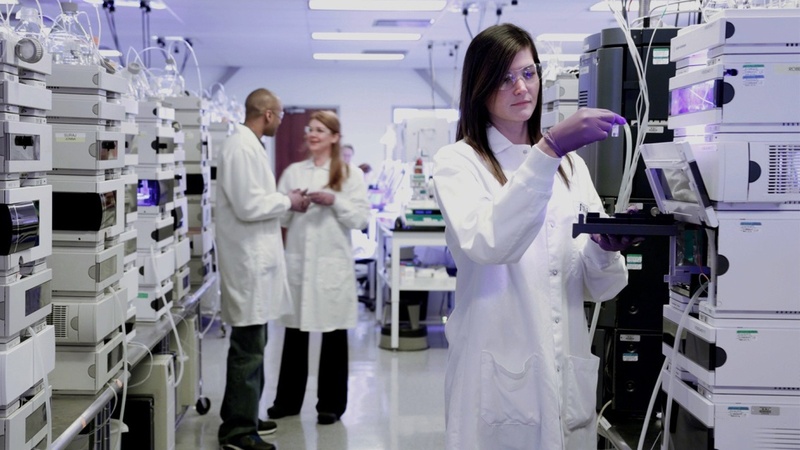 The Alcami OnDemand portal serves as a single source for customer project and order management with shared views to manage orders, libraries of compounds, test results and account management. The system provides user prompts based on real-time project data.